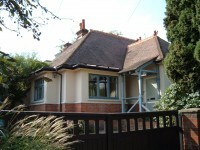 This very unusual big bungalow was built in the 1880s and originally named The Chalet. 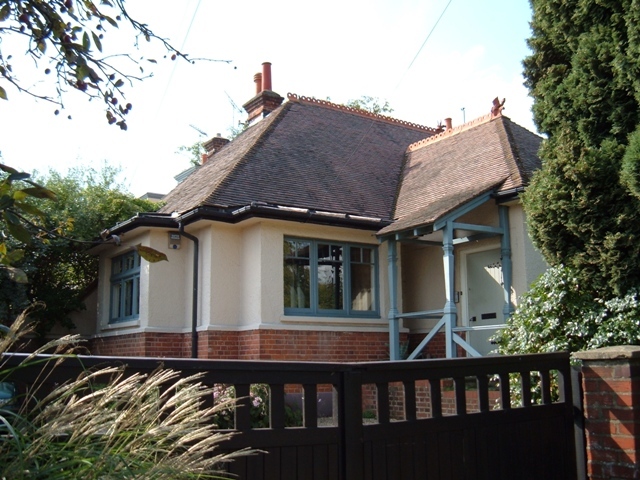 Its proportions, structure and distinctive detailing are reminiscent of a Malaysian tea-planter’s house, and there is a likely reason for this: By 1891 there were three joint occupiers: Surtees Monkland, a stockdealer born in India, William Clibborn a tea taster, and James Roberts, also a stockdealer. These three young single men may well have been tea traders settling down with enough money to build themselves a house based on their joint experiences and interests. By 1911 just Surtees Monkland and his wife Beatrice lived here, in twelve rooms with three servants. 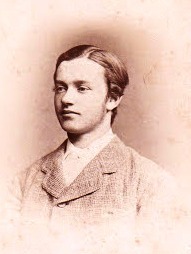 He died in Windsor’s Edward VII hospital in 1928. In 1903 Tommy Sopwith’s mother rented one half of Datchet Manor House from Lord Montagu, where Tommy used to visit her from school. In 1906 Tommy’s sister Iris married Francis Raikes who worked for the Foreign Office as one of the King’s Foreign Service Messengers, and they then rented the other half of the Manor House. 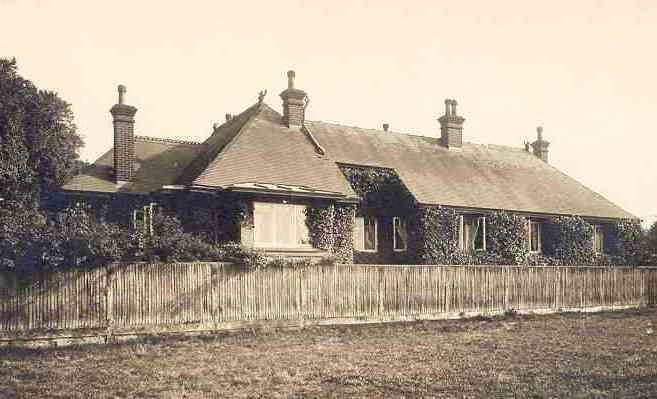 That was the house where Tommy visited his sister on his flying visits to Datchet 1911, but by 1920 the Raikes family had moved to Moy Lodge where Iris remained until about 1930.